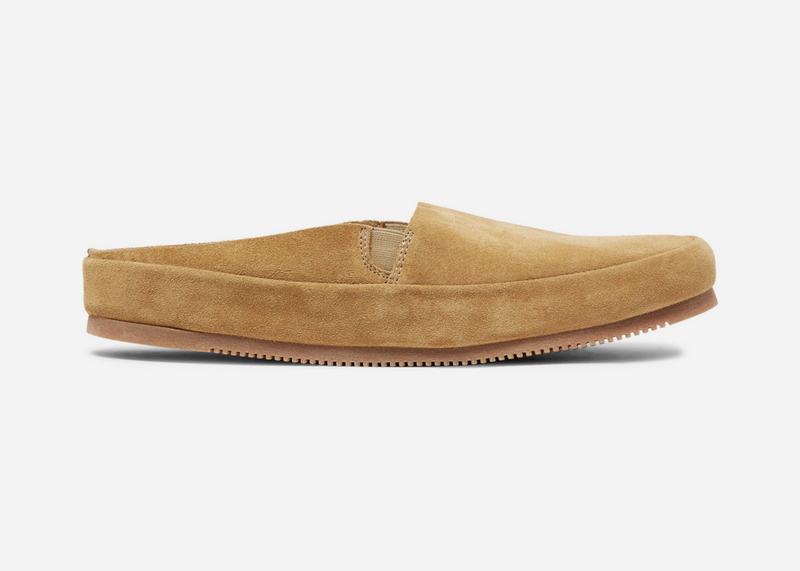 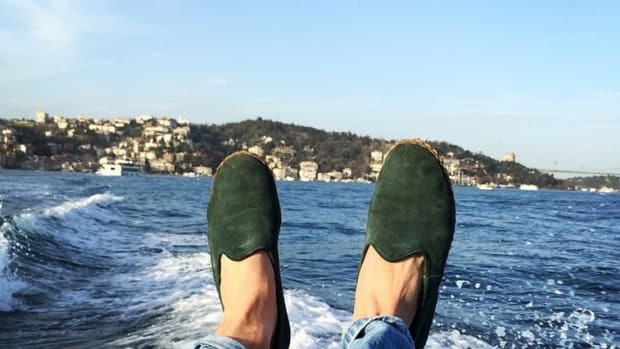 Gucci backless loafers are a little too everywhere and precious for our tastes. 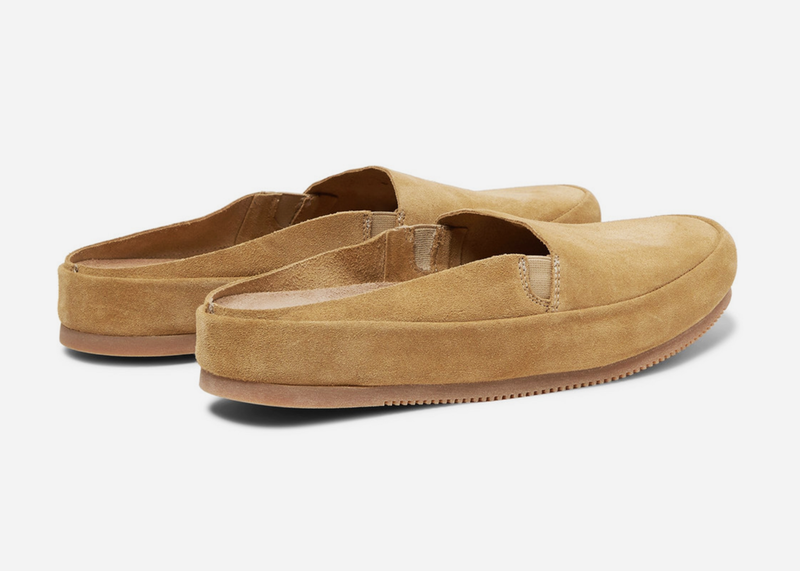 Instead, go with this new release by footwear label Mulo that has the same feel and wearability but in a package that's far more casual and understated. 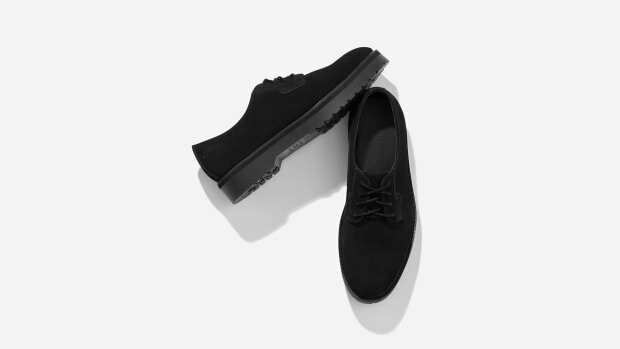 If you're feeling the look like we are, head here to pick up a pair.